Thunder Gun Steakhouse first opened its doors in 1968. 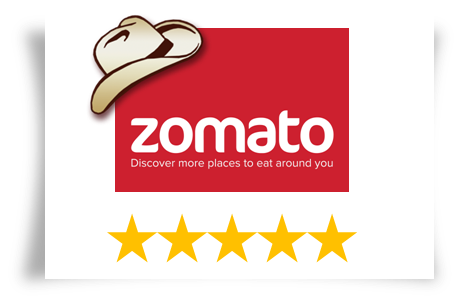 For over 50 years, we’ve offered great food, friendly and efficient service and excellent value for money. 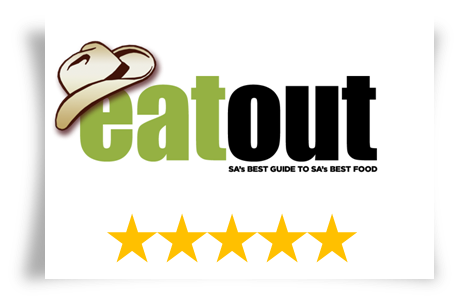 Today, the tradition continues, with Thunder Gun Steakhouse enjoying a remarkably loyal following amongst discerning patrons looking for a warm atmosphere and a great meal at a reasonable price. 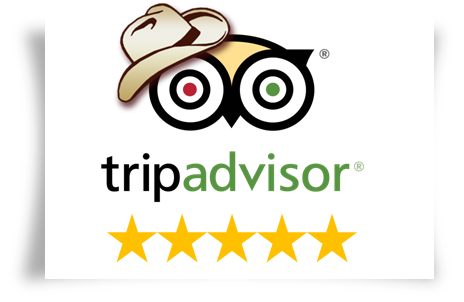 Whether you’ve been coming to the Thunder Gun for 50 years or whether this is your first visit, expect a great welcome, and to leave happy and satisfied! 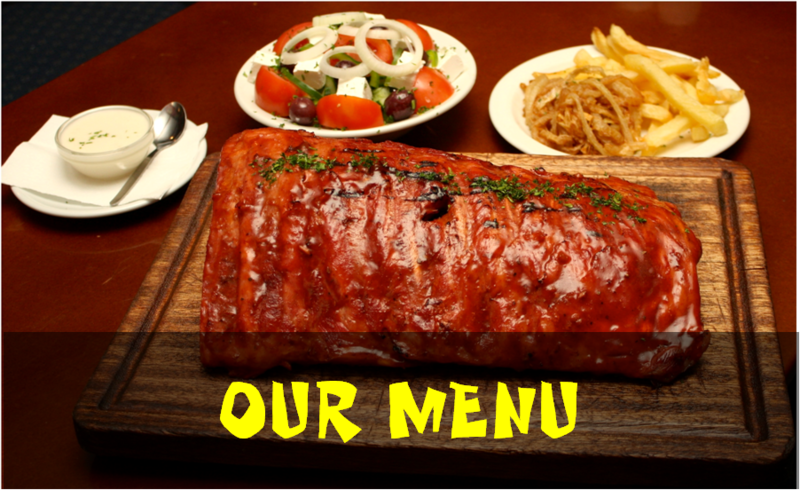 Best known for our mouth-watering steaks, ribs and burgers – arguably the best in town – the Thunder Gun also offers a range of starters and desserts, chicken, fish and other great options. 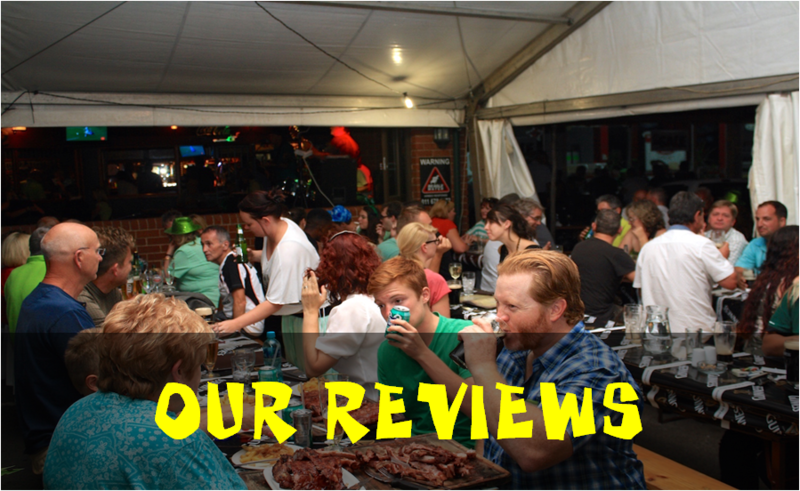 Choose the hustle and bustle of the restaurant itself, the cool breeze on our enclosed outdoor terrace, or the jovial atmosphere of our pub. 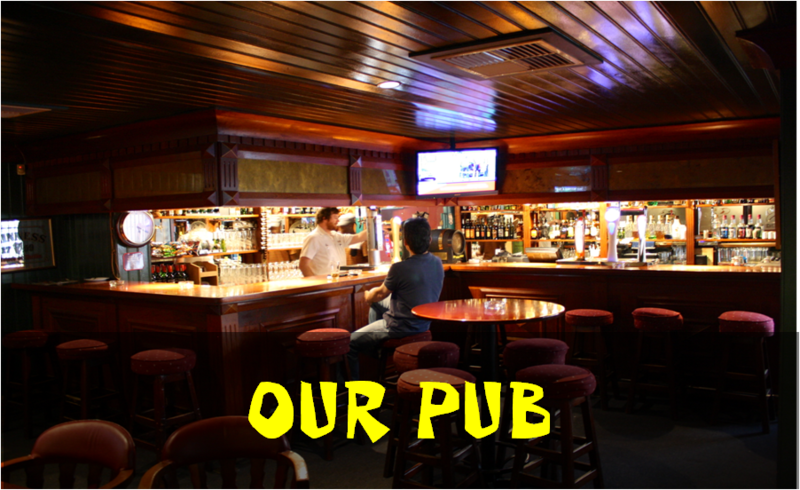 The Thunder Gun also offers a carvery option over the weekends, a “Monday madness” carvery special, and a very popular pensioners’ lunch on Tuesdays. Other special offers are regularly displayed on the board inside the restaurant. 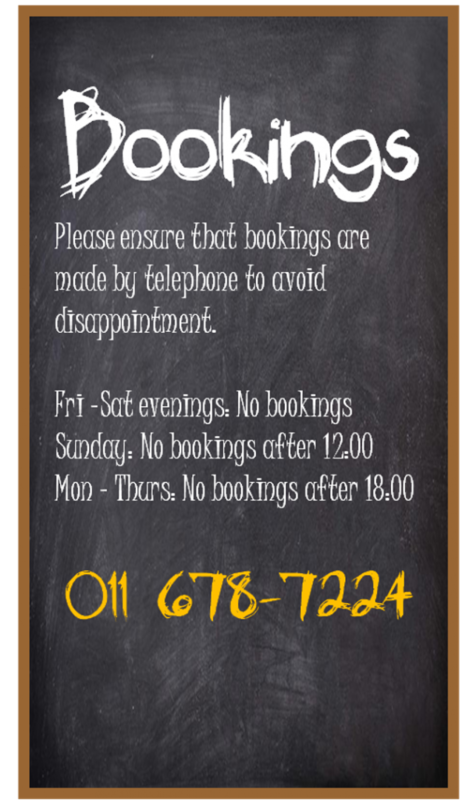 Bookings must be made by telephone.